To be in with a chance of winning this incredible prize, all you have to do is head to The MALESTROM HQ on Facebook ‘LIKE’ the page and ‘SHARE’ the competition post. 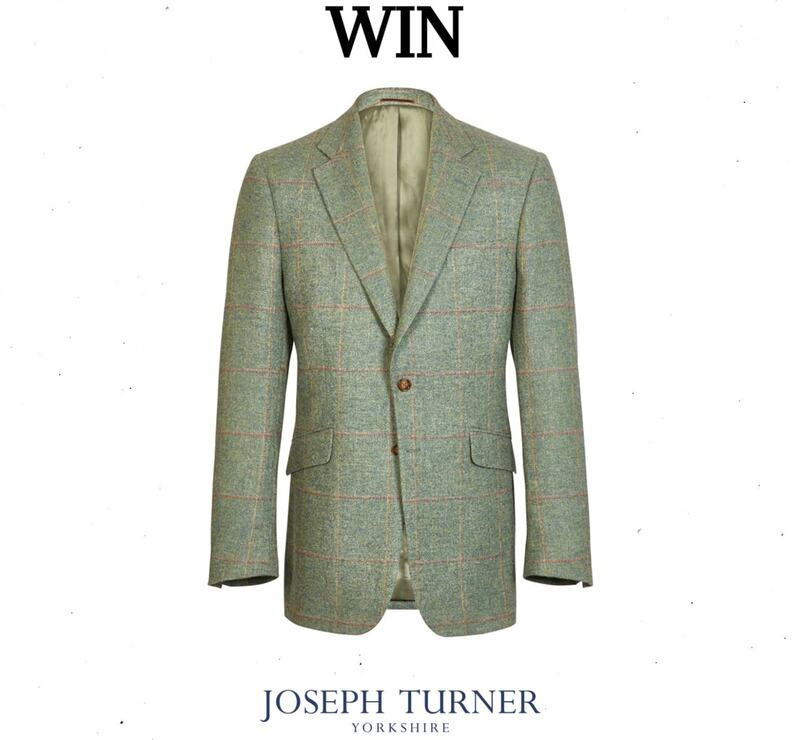 Prize is 1x orange, gold and lilac Tweed jacket courtesy of Joseph Turner. One prize per winner. The prize is subject to availability and we reserve the right to substitute it with another of equivalent value without giving notice. Entries will be chosen at random. Competition ends at 1900, February 6th, 2019. The winners will be informed on February 7th, 2019. If no response from a selected winner within 3 working days another winner will be selected at random and informed.